Adam Jacobs will ride his magic carpet across the country. 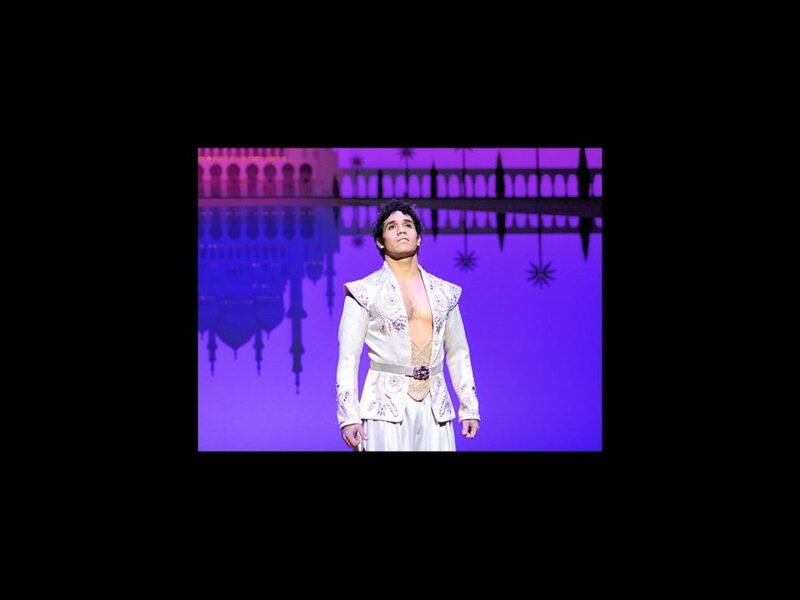 The star of Broadway’s Aladdin is set to reprise his role as the titular street urchin-turned-prince in the Disney musical’s national tour. Performances will kick off on April 11 at Chicago’s Cadillac Palace Theatre. Additional casting for the tour will be announced at a later date. Jacobs takes his final bow at Broadway's New Amsterdam Theatre on February 12. Current understudy Joshua Dela Cruz will assume the title role temporarily beginning February 14 until a full-time replacement is announced. Prior to taking on the title role in Aladdin, Jacobs appeared on Broadway in Les Miserables and The Lion King. His additional credits include Mamma Mia! on tour and Once on this Island at New Jersey’s Paper Mill Playhouse. Aladdin is currently running on Broadway at the New Amsterdam Theatre. The production officially opened on March 20, 2014, starring Jacobs as Aladdin, Courtney Reed as Jasmine, Tony winner James Monroe Iglehart as the Genie and Jonathan Freeman as Jafar.